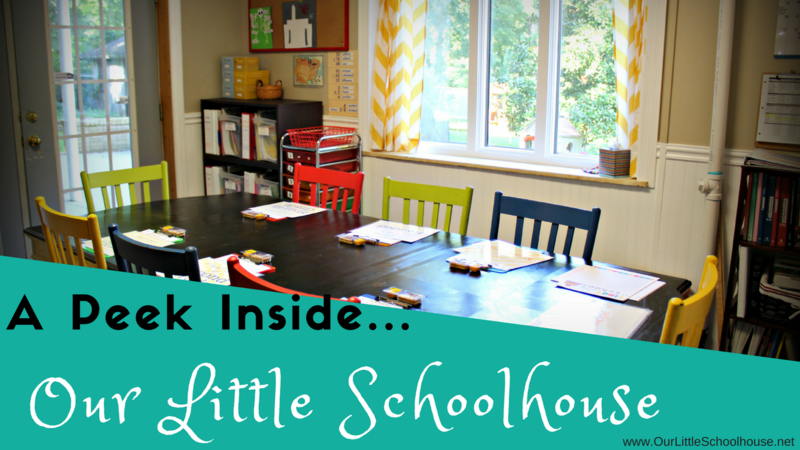 I am excited to be back again this week with another episode of Homeschool Mom Life. 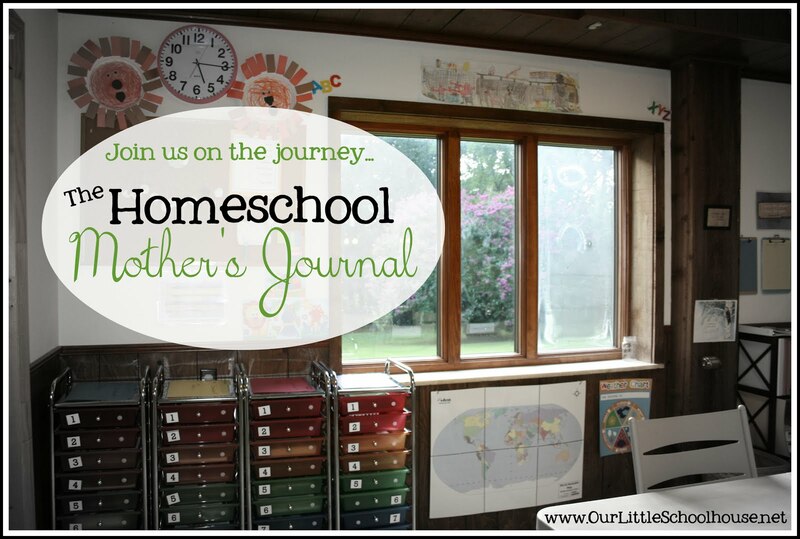 This is a show just for YOU – the homeschool mom. I hope it will be a weekly dose of encouragement + real life + helpful tips along the way. 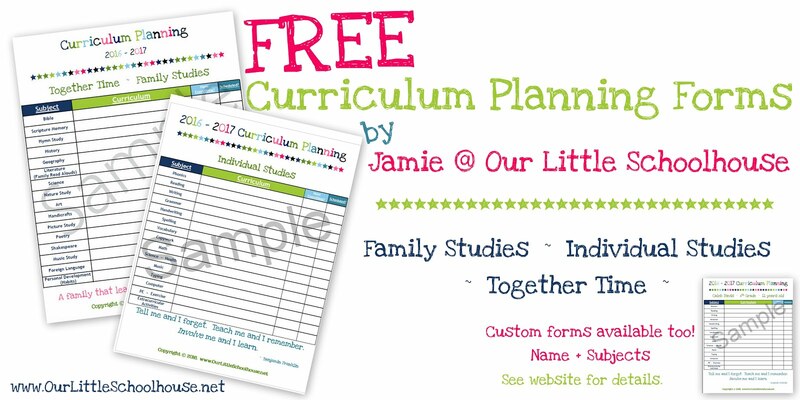 Celebrate Thanksgiving – The unit study guide we are using this month. Our Morning Bible Time - Here are a few random highlights of our morning bible study. 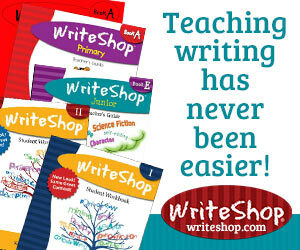 Enrichment Studies Guide – This is what I use as the spine for our Morning Time Feast. 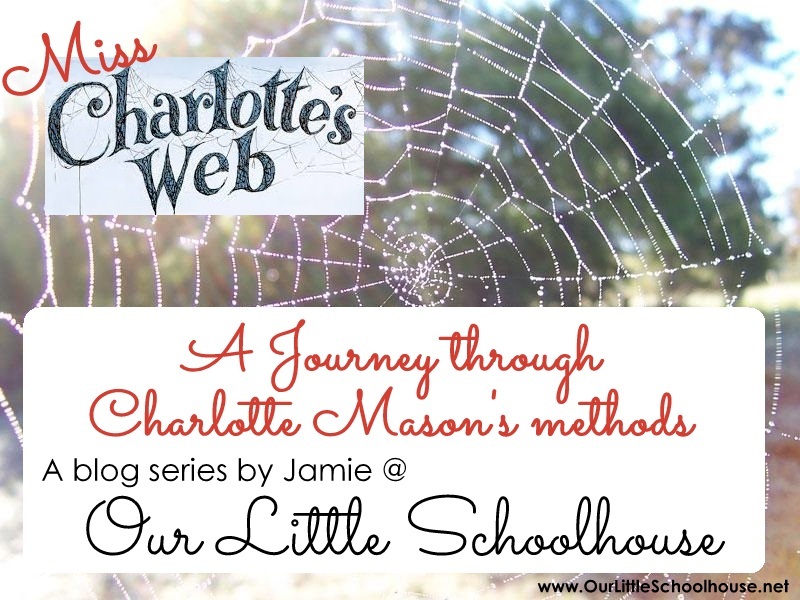 Simply Weekly Subjects – This is an excellent blog post + video by Mrs. Sonya Shafer about adding in the feast of Charlotte Mason subjects in your homeschool. 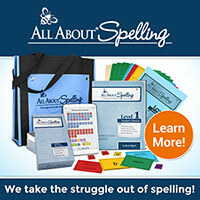 It really only takes a few minutes each week to add in such a rich variety to your homeschool. The highlight of my week was seeing this precious boy baptized. Just a few favorite things I am enjoying this week. We are hoping this downstairs bathroom renovation will be done by the end of this year. Little boys with fevers require lots of snuggles. Thanks for tuning in for this week’s episode of Homeschool Mom Life. My prayer is that this show will be a blessing to you as you walk along on this journey that God has called you and your family to pursue. If you enjoyed the show today, please leave me a comment and be sure to leave your questions for the next round of q+a time. 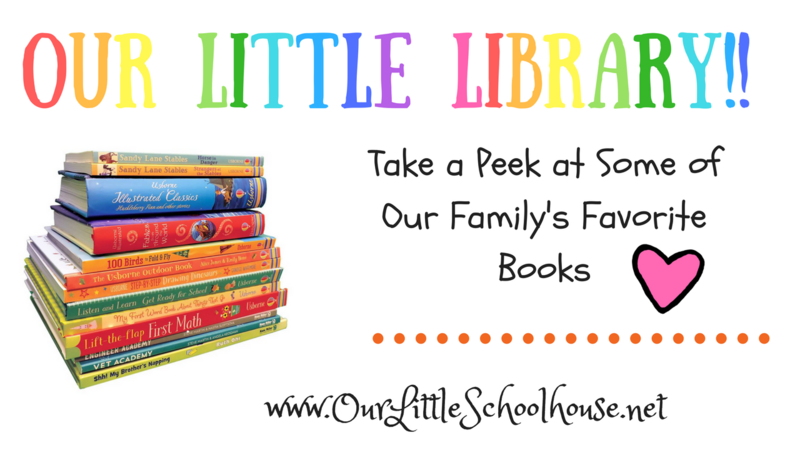 Ahhh Autumn… I just LOVE this time of year and I especially love having fun seasonal books + resources to help my family embrace this special season. 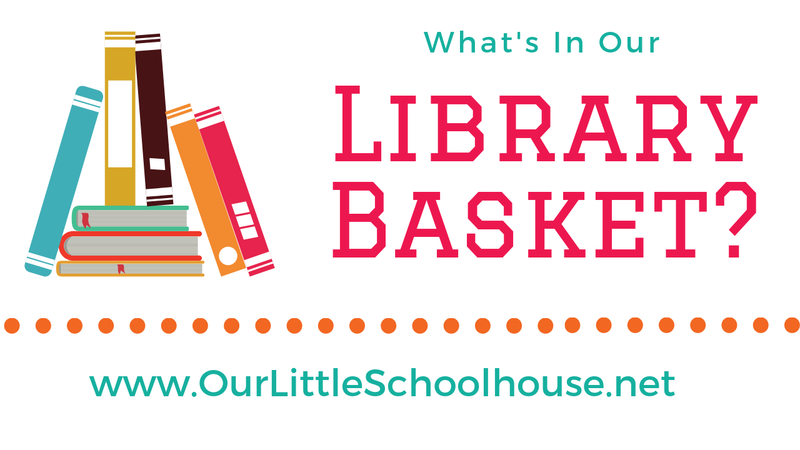 So if you are like me and you love having a fun seasonal basket for your kiddos, let’s dive in and take a peek inside our fall book basket. Here are details + links from today’s video..
Science Vocabulary Readers – Apples, Spiders, Bats, Pumpkins, Leaves, and Owls all come in this set. 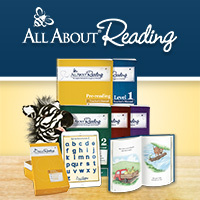 You can also find individual titles on the Scholastic website. We have had some of these things for so long now that I could not find links for them. Sorry!! Did I miss any good ones? 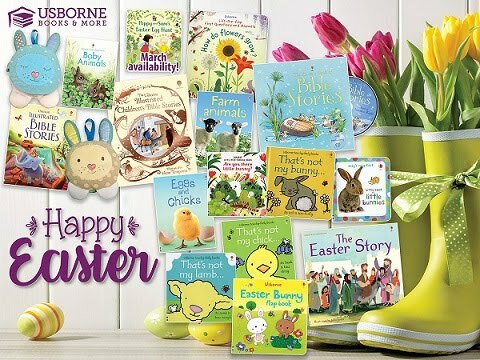 I am always looking for more good seasonal books to add to our collection. Please leave me a comment below letting me know your family’s favorites. Looking For Thanksgiving Books? Click Here!! Coming from the solid base of the home environment where children are treasured, not measured, they will be able to concentrate more on reaching their goals and less on maintaining an image or impressing others. While I have never read this book, I recently came across the quote from Mary Pride and I could not agree with her more. 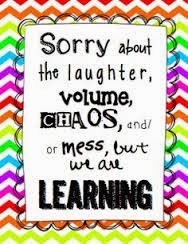 This idea of being able to instill a love of learning, raising my children so they feel like they are treasured in a safe environment, and so they do not have to focus their attention on a false idea of “image or impressing others” is so very important to me as a mother. 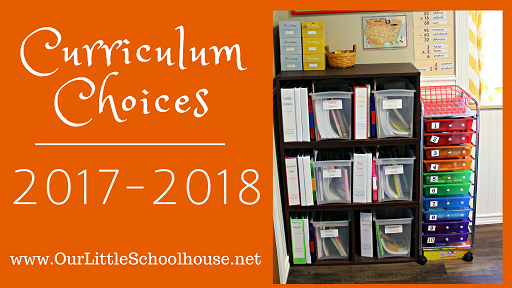 This is one of the top reasons on our family’s list of “why we homeschool” (which reminds me that I totally need to get back to updating that list). I am so grateful that I have been given the opportunity to be home with my children everyday (and notice that I never said this was easy) so they are not forced to grow up too early or feel lead to try and look or talk like someone else. I am grateful that my little boys get to pretend with legos + dinosaurs and my little girls get to play with baby dolls and princess dresses without someone telling them this is not cool or a baby thing to do. I am grateful that we get to put the focus on the inward matters of the heart, focusing on God and striving to be more like Jesus Christ while daily teaching + training them to be who He wants them to be – and not what some overpowering peer tell them they should be. We get to shy away from the outward appearance of trying to look + talk like everyone else in this world. 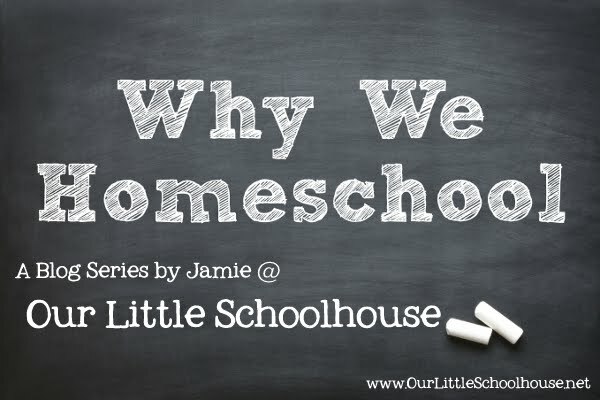 This is what homeschooling is all about and I am so grateful that our family has been given this gift to create a solid, safe foundation of home where my children are treasured, not measured. These photos were taken while we were visiting the beach during Sea Lab. It is so hard to believe that we are making plans + preparing to attend again in just a few short weeks. Making these memories with my family is precious to me!! 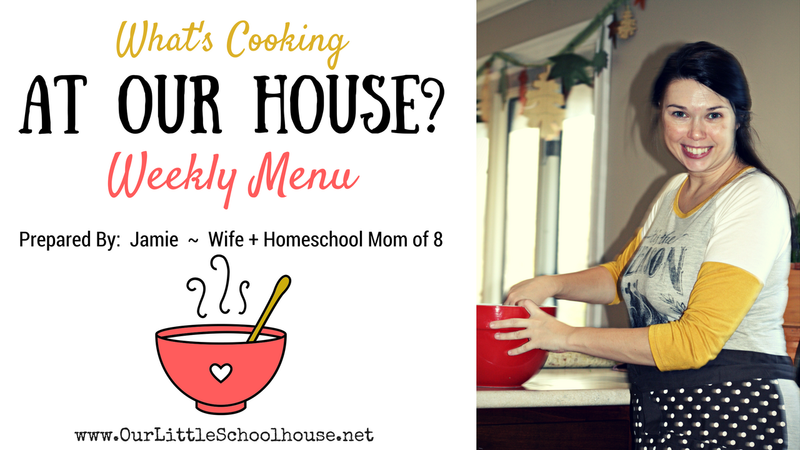 I am super excited to kick off this month with a new series called Homeschool Mom Life. 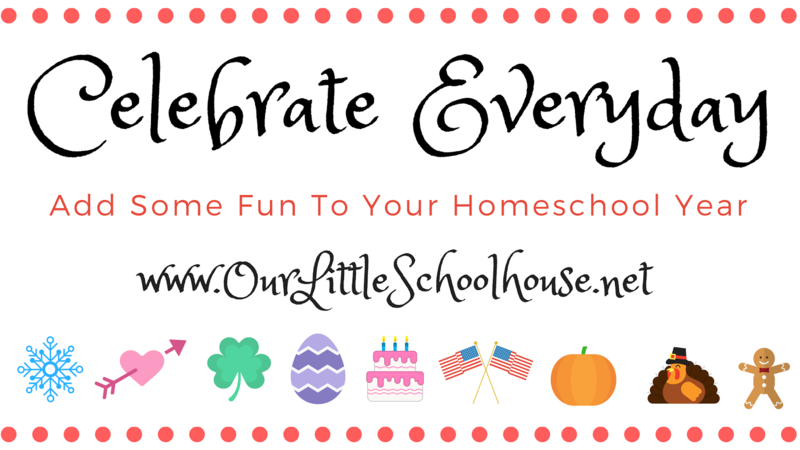 It is a show just for you – the homeschool mom. I hope it will be a weekly dose of encouragement + real life + helpful tips along the way. So without further ado…. Let’s get started!! Taco Soup - Check out our family’s version of this yummy fall recipe. I hope you enjoyed today’s debut episode of Homeschool Mom Life. My prayer is that this show will be a blessing to you this week as you walk along on this journey that God has called you and your family to pursue. If you enjoyed the show today, please share it with your friends and tell them that there is now a fun new show JUST FOR HOMESCHOOL MOMS! !